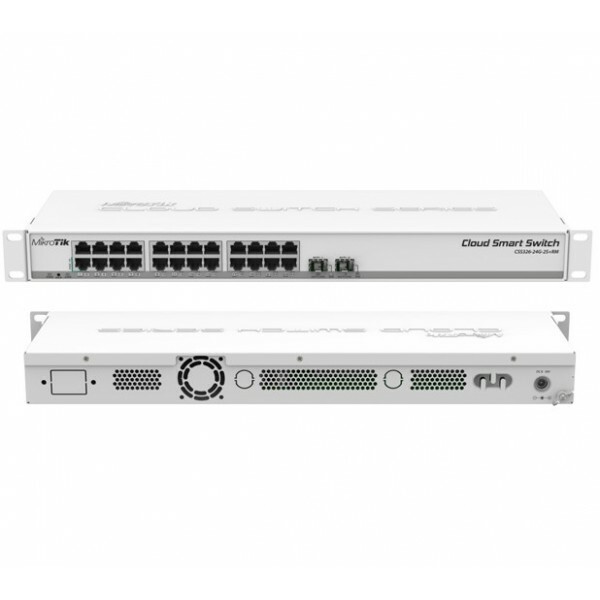 The Cloud Smart Switch 326-24G-2S+RM is powered by a Marvell DX switch chip. 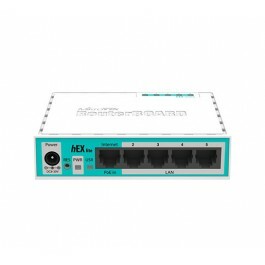 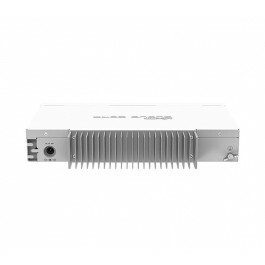 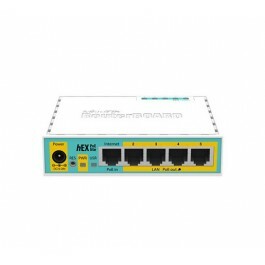 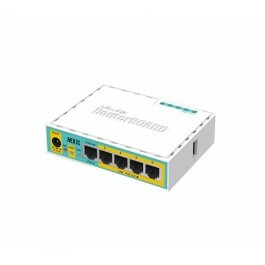 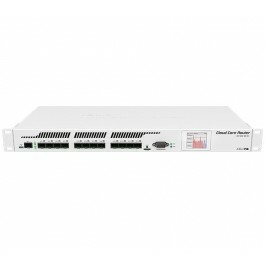 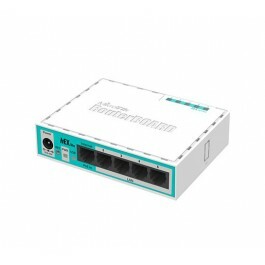 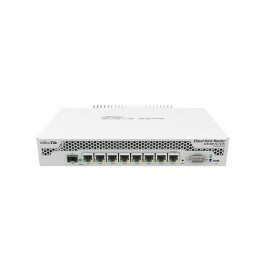 The device is running an operating system designed specifically for MikroTik switch products - SwitchOS. SwOS is configurable from your web browser. 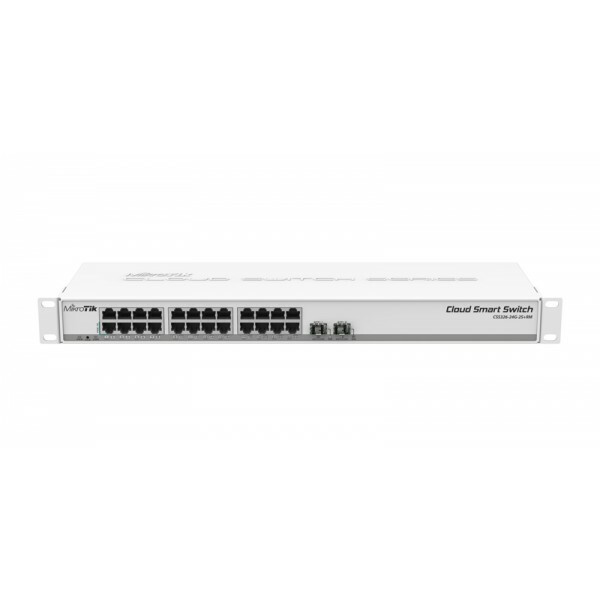 It gives you all the basic functionality for a managed switch, plus more: allows you to manage port-to-port forwarding, apply MAC filtering, configure VLANs, mirror traffic, apply bandwidth limitations and even adjust some MAC and IP header fields. 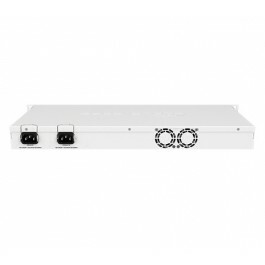 The SFP cage supports both 1.25 Gb SFP and 10 Gb SFP+ modules.